One thing is clear, whether your customers are B2B or B2C, most begin the buying cycle by searching online to educate themselves about options for products or services they are thinking they might need. What are they looking at to educate themselves? Content. Hopefully yours. What prospects find online in this “buyer’s journey” helps them identify what kind of solution they need and a long list of companies who can deliver it. As a result, producing high quality content that provides answers for what prospects are searching for has become essential for businesses to be in consideration. If prospects don’t find your business online or your content doesn’t answer their questions effectively with the right information at the right time, you may not make the buyer’s short list and your sales effort could be over before it begins. Our Content Marketing Approach includes defining your best audience profiles and aligning content with your goals and their needs at each step of the buyer journey. Its why content strategy development is vital to success our secret sauce for creating effective Content Marketing Campaigns. Research from Marketing Profs, Content Marketing Institute, and Brightcove* indicates that a high percentage of marketers now have a Content Marketing Strategy. The most effective content marketers have a documented strategy defining as many as 4 different audiences requiring separate content strategies. Key finding? Companies without a content marketing strategy simply do not get the results they hope to achieve. 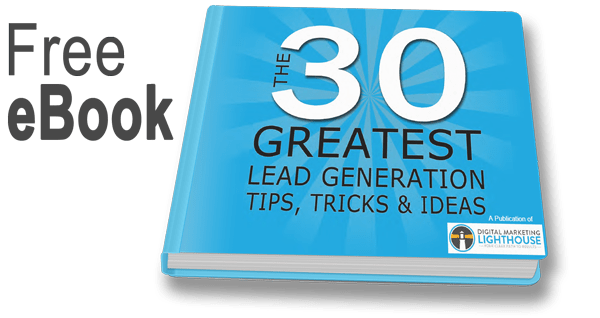 But What Content Works Best for Lead Generation? Producing a variety of high value content offers that your buyers value will persuade them to share information with you generating leads, converting leads into customers and customers into promoters. Not Sure You Have the Time or the Team to Create Enough High Quality Content? We understand that content strategy development and producing consistent high value content for your customers may be daunting for some. That’s where we come in. Our content marketing agency is ideally suited for managing this process. We are a rarity in that our team is made up of in-house journalists, publishers, media executives and digital marketing experts. Defining audiences and storytelling is in our corporate DNA. We don’t have to learn to “think like a publisher,” its what we’ve done our entire careers. We help companies develop effective integrated content marketing strategies aligning their marketing channels and providing content creation support in ways that build awareness, generate leads and gets results, making sure that the right content will be available to your prospects at each step of the buyers journey. Do you have a content strategy? Does your internal team have gaps in knowledge or skills needed to produce consistent content? We can help. Talk to us about how.